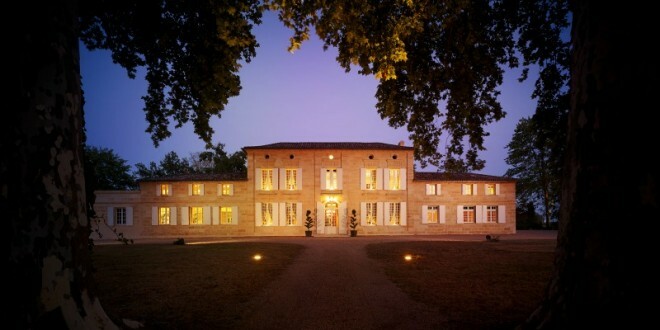 Located near Libourne, in the western portion of the Pomerol appellation, Chateau La Pointe spans over twenty-two hectares. The terroir of the estate is composed of three different types of soil: gravel, clay and sand. This mixture of soil types helps create wines which are typical and characteristic of the Pomerol appellation. The plantings of the estate are divided as 85% Merlot and 15% Cabernet Franc, and the vines are on average thirty-five years old. 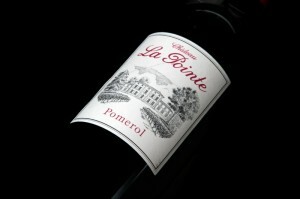 The wines of Chateau La Pointe are renowned for their elegance and velvety palates. The 2014 vintage started out very promisingly with consistent flowering on the vines in the early season. However, a complicated summer in Pomerol caused many concerns for winemakers in the region. Because of the cool and wet weather which characterised the majority of the summer, a lot of intensive work had to be done in the vineyards in order to maintain the health of the fruit. But by September, when the beautiful Indian summer had descended on the region, the berries were found to be in excellent condition, and they were able to ripen to their optimum maturity.